Danilo is a passionate hairdresser working in an unique hair salon in East London. Danilo believes in strengthening the hairdresser-client relationship, which is built on trust, integrity, loyalty, and commitment. 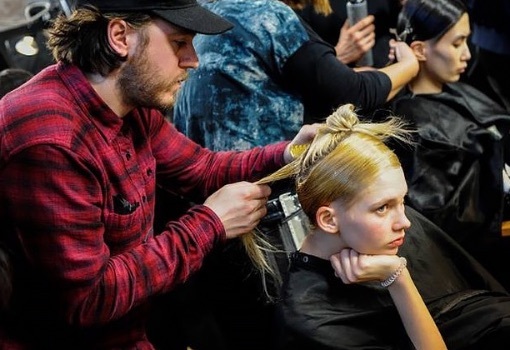 Danilo’s expertise has taken him all around the world – from hairstyling for the catwalks in London, Paris, Milan, and more. Danilo has worked with the likes of Chanel, Dolce & Gabbana, Giorgio Armani, Burberry, and more. Through all of this, Danilo remains committed to the loyal customers who keep his career alive. 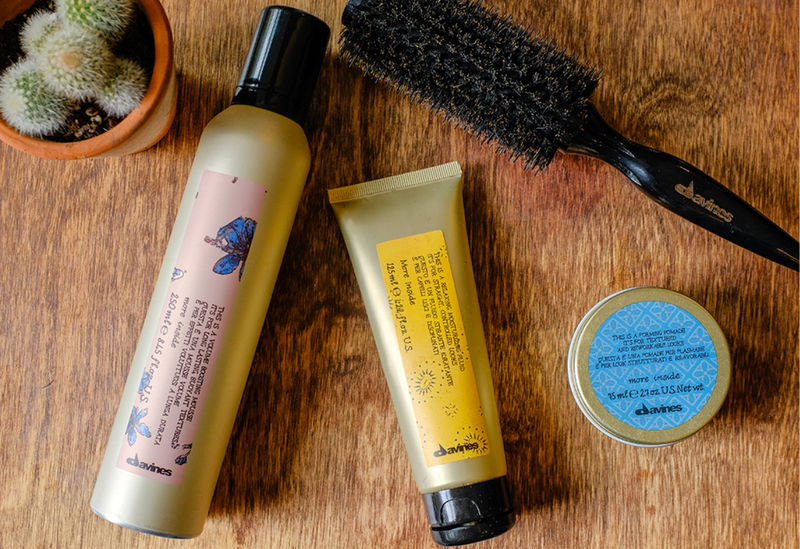 Danilo use Davines, Eco-friendly substainable products which are all-natural, free from parabens and sulfates. Encouraging people to take care of themselves, of the environment in which they live in so we can improve our lives and the world around us. He cares about listening to his client’s needs and providing great advice. Danilo is a great and experienced hairdresser. Got my hair cut and coloured by him and I will 100% be coming back. I’m so pleased I’ve finally found a amazing hairdresser and I highly recommend him.